a thick, strong fibrous band that passes laterally from the lacunar ligament along the pectineal line of the pubis. This fibrous tissue on the bony surface allows the purchase of sutures in various procedures to repair inguinal hernias. See also: aponeurosis of external oblique (muscle). the fibers that extend from the lacunar ligament along the pectineal line of the pelvic brim. 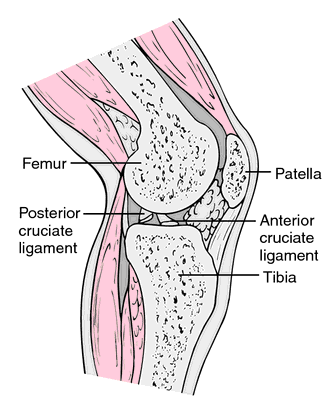 Also called Cooper's ligament. A thick, strong, fibrous band that passes laterally from the lacunar ligament along the pectineal line of the pubis. Synonym(s): ligamentum pectineale [TA] .